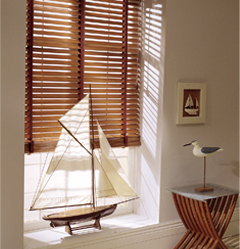 April Blinds is an independent company with over 10 years experience. We specialise in all types of 'made to measure' window blinds, shutters and outdoor awning and shading. Blinds do add that extra special finishing touch to the inside of your home, a newly decorated room, a new build apartment or and lovingly restored period property.